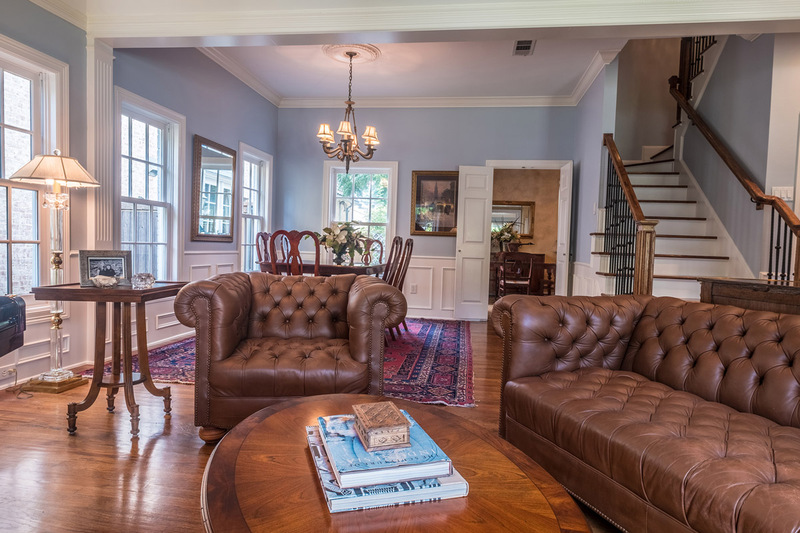 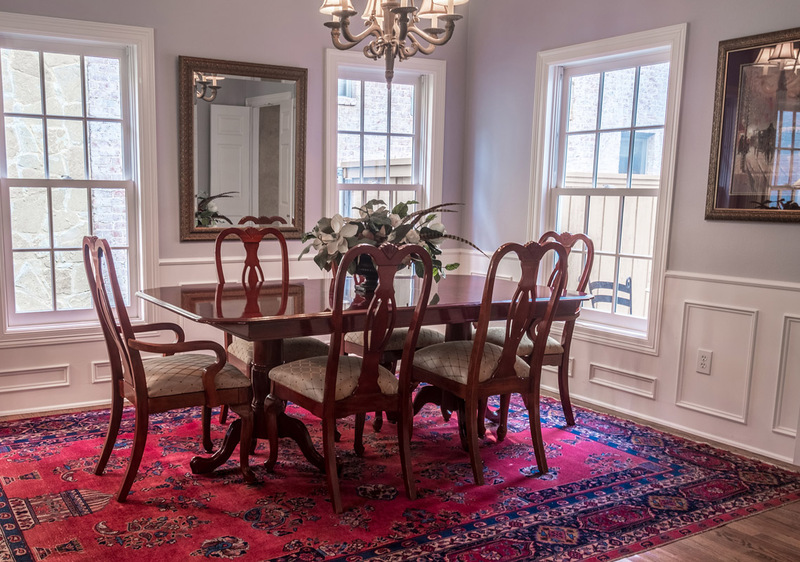 4400 Hanover is a spacious and stunning traditional home in the heart of UniversityPark was taken down to the studs and added onto including a second floor and guest quarters over the two car garage in 2000. 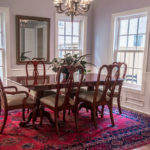 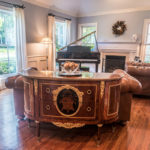 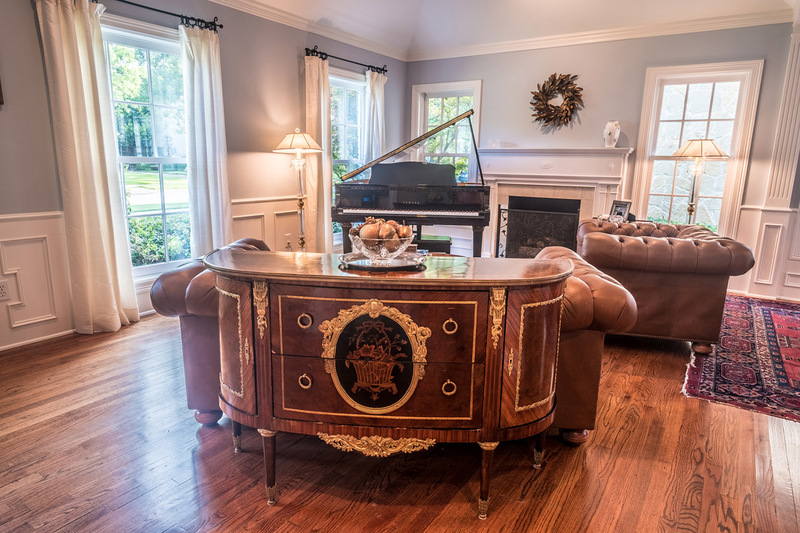 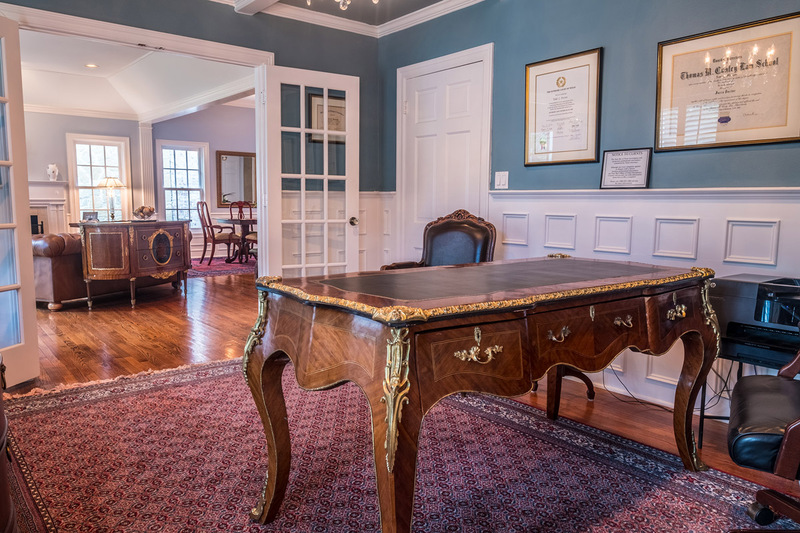 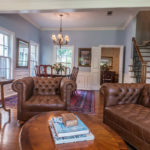 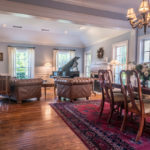 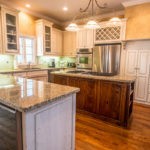 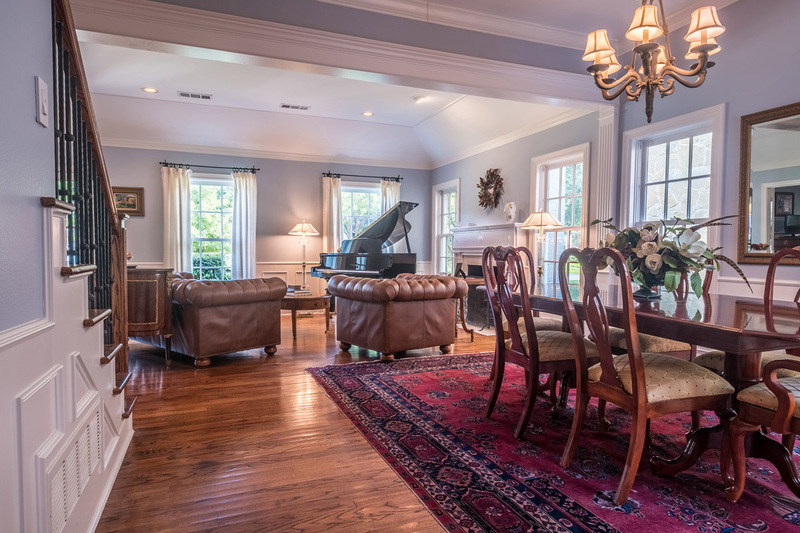 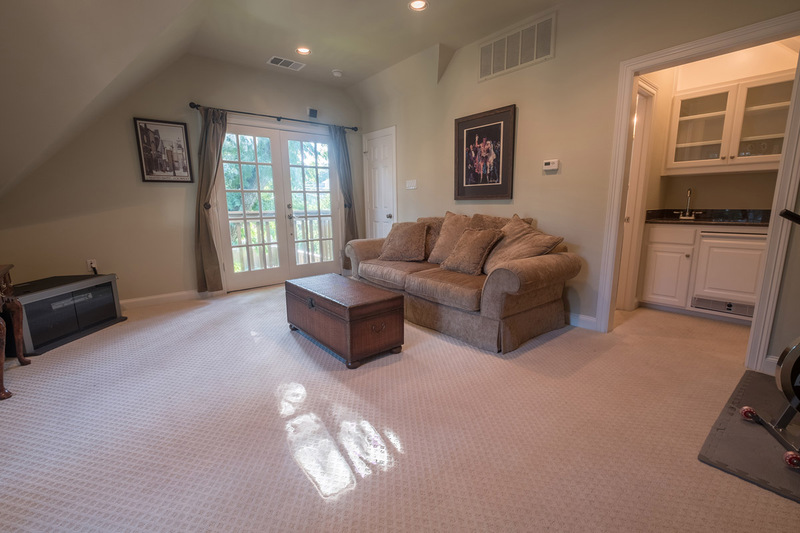 It features a very open floor plan with four bedrooms, four baths, a study, formals and a kitchen that opens into a family room with a vaulted ceiling and French doors out to a deck and the back yard. 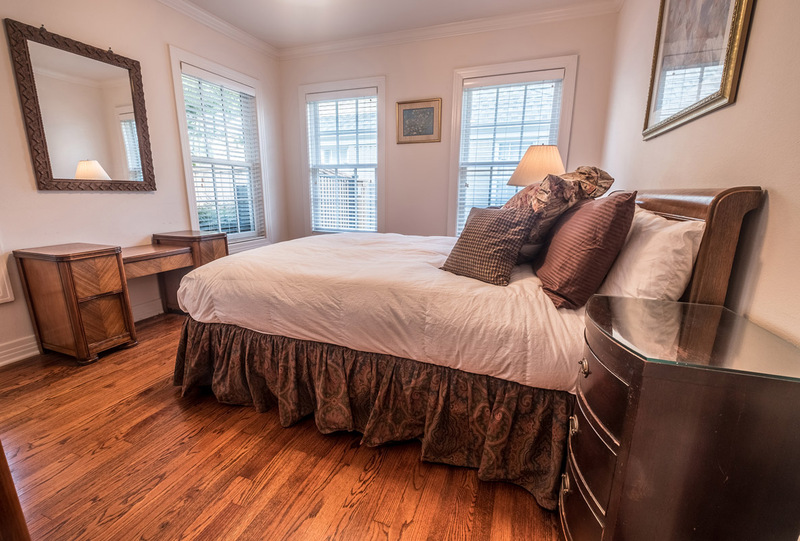 There are wood floors throughout the first floor and new carpet and tile in the bedrooms and baths upstairs. 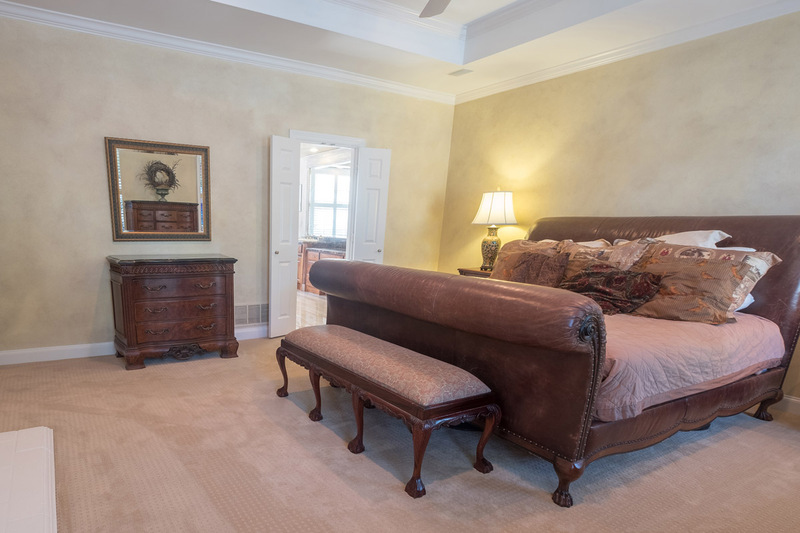 The home also features two fireplaces, one in the master bedroom and one in the formal living area. 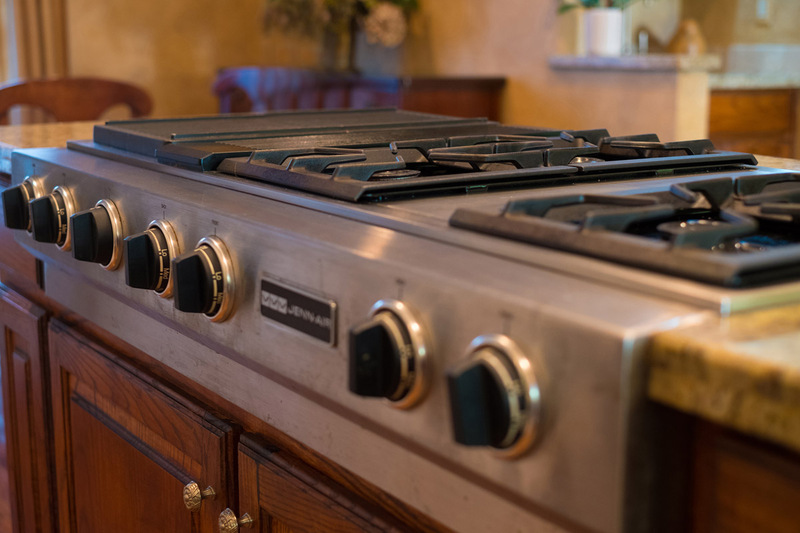 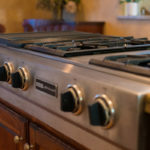 The kitchen has granite countertops and stainless-steel Jenn-Air appliances. 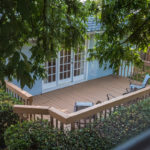 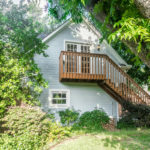 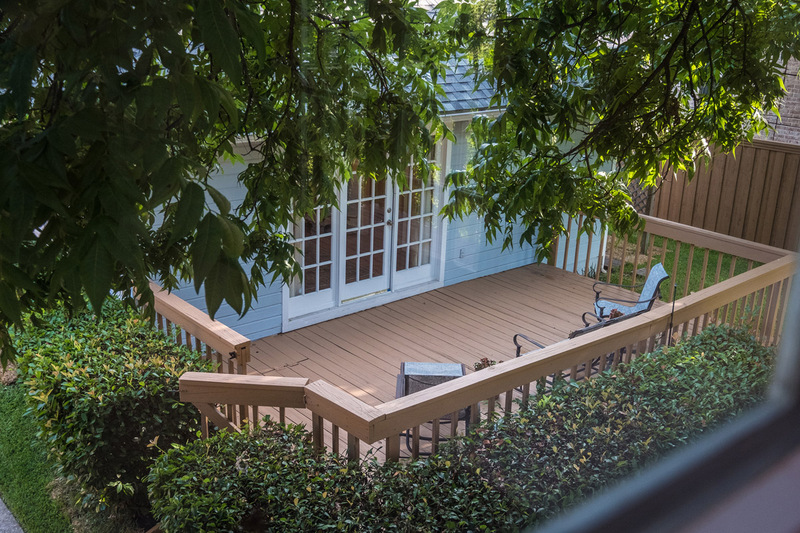 In addition to a wood deck in the backyard there are two side porches that are ideal for grilling and access to the side yards. 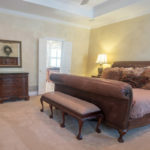 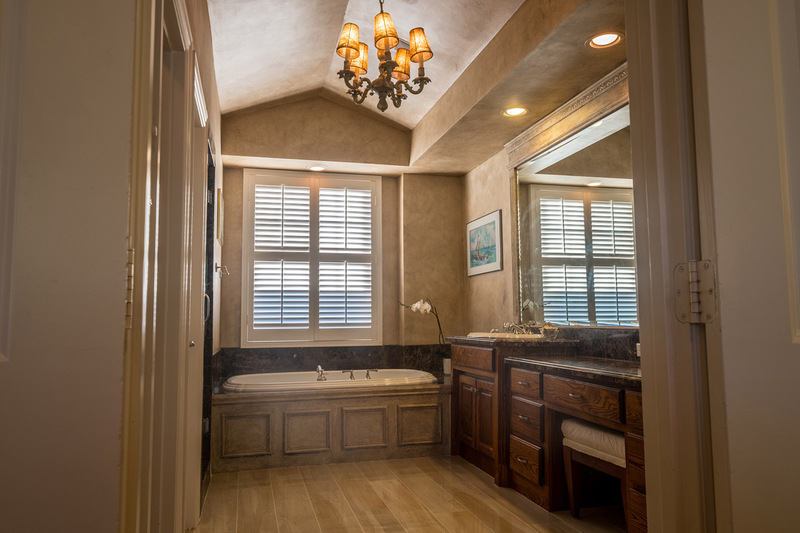 The large master suite has vaulted ceilings in the bedroom and the bath. 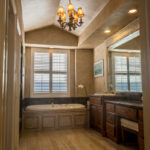 The master bath includes a steam shower with a bench, jetted tub, marble countertops, dual sinks, and a large walk-in closet with custom built-ins. 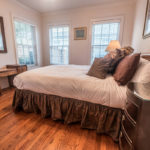 The two other upstairs bedrooms are very spacious with vaulted ceilings, large closets, a Jack and Jill bath with new tile and lots of natural light. 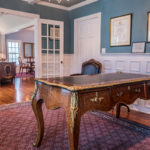 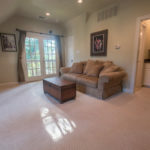 Other features include a spacious downstairs study with a separate storage room, wainscoting, wood burning fireplace in the living room, plantation shutters, large utility room, and a very nice bonus room / guesthouse with full bath above the garage. 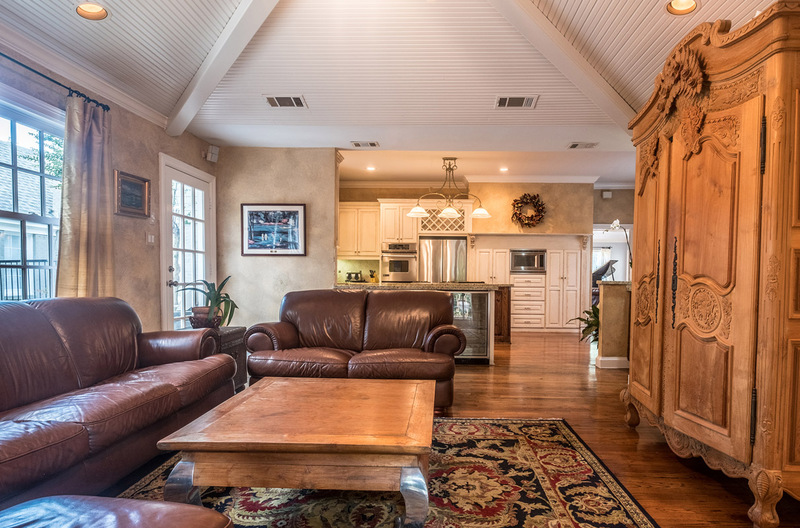 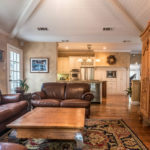 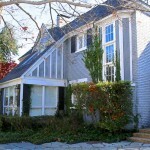 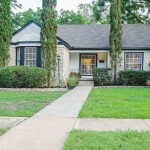 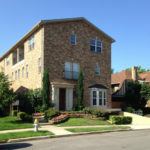 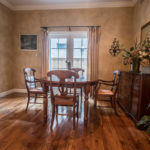 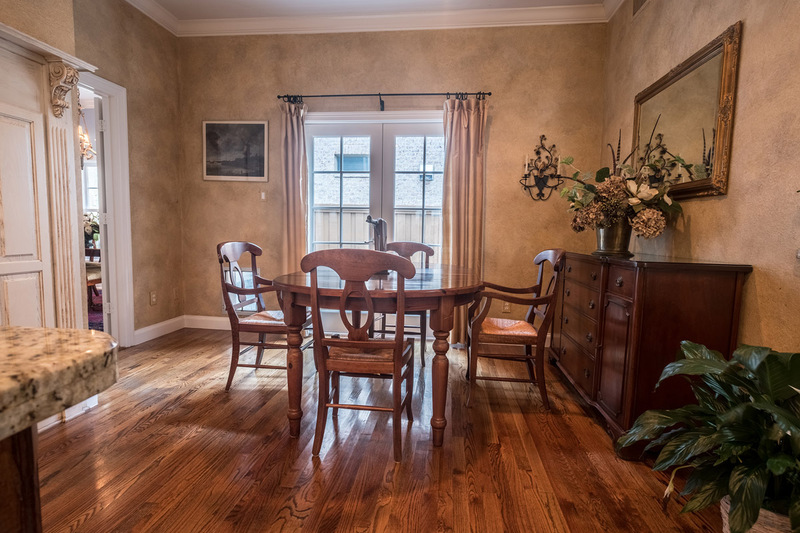 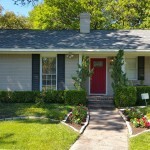 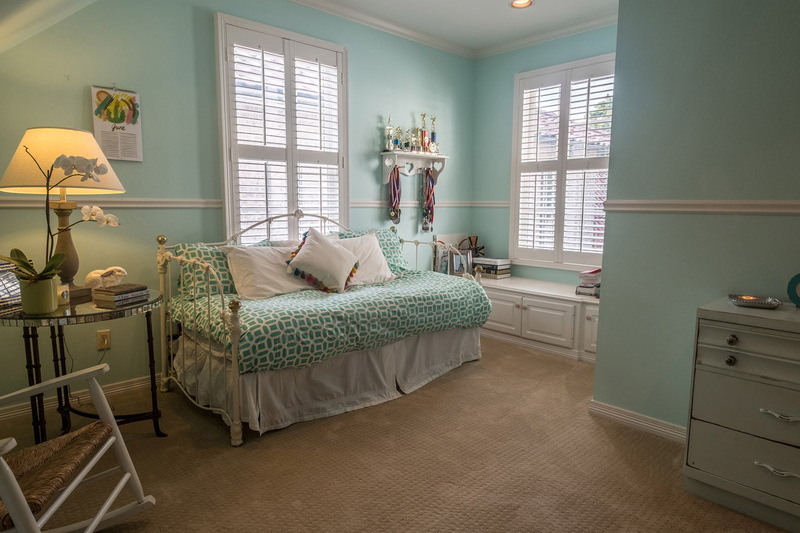 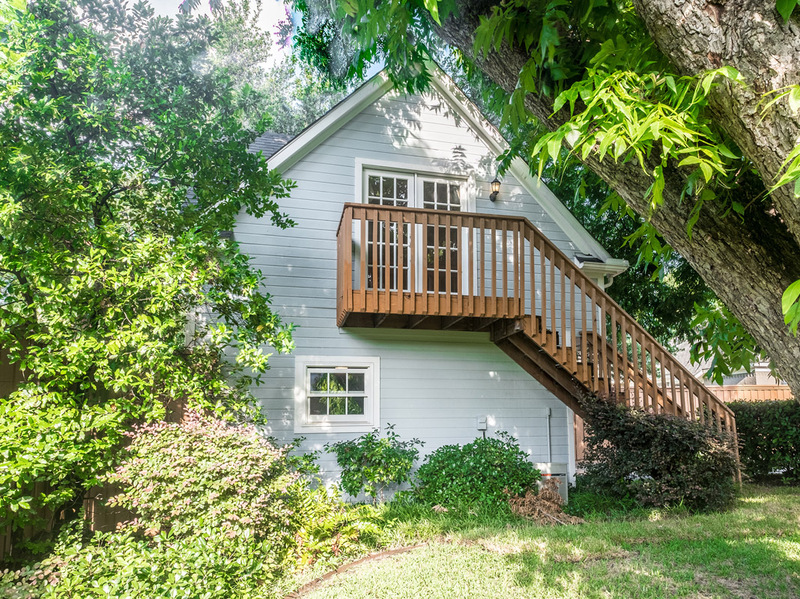 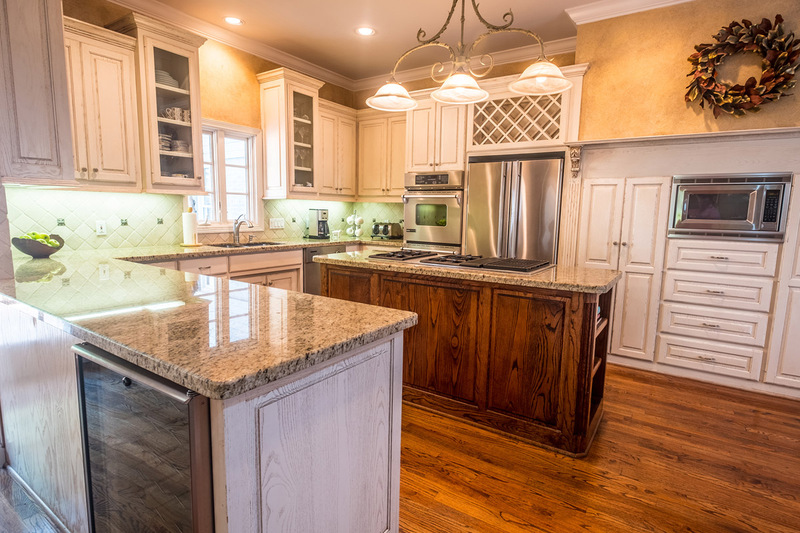 Located on a 60-foot tree shaded lot within walking distance to Highland Park High School. 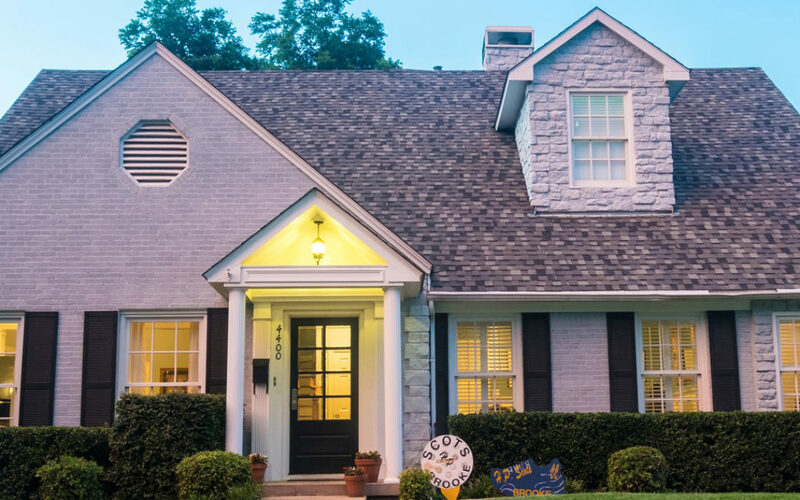 An ideal family home in the Hyer elementary school district that is ready to move in and enjoy.For More Information Click Here.